Summary: Felecia Epps will be the new dean of the University of North Texas at Dallas College of Law. The University of North Texas at Dallas named a new dean of their four-year-old College of Law. Angela Felecia Epps will be the new dean of the law school. 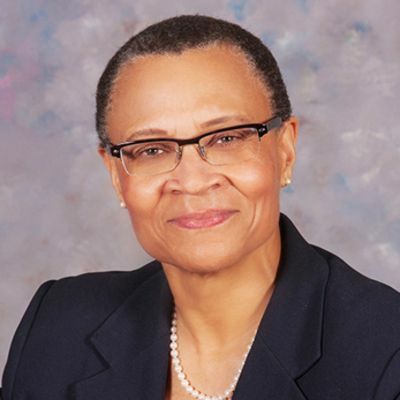 She is the former dean and professor of law at Florida A&M University College of Law, according to the Dallas Business Journal. The school offered Epps, who served in the U.S. Marine Corps, the position after conducting a nationwide search and interview process last summer. She is replacing Judge Royal Furgeson, UNT Dallas School of Law’s founding dean. Furgeson will remain with the law school in a development role. Epps has over 30 years of experience in the legal industry. This includes six years with Georgia Legal Services Program to provide free legal services to low-income individuals. She also has roughly 20 years working in higher education as a professor and associate dean at the University of Arkansas Little Rock, as a visiting professor at the New England School of Law and the University of Florida, and as a professor and dean at Florida Agricultural and Mechanical University. Epps is taking the reins the year after the law school saw the holding of its first graduating class and obtaining full accreditation status. She will continue to lead the school as it continues to grow, including moving into a new location next year. Epps said, “I look forward to being a part of a diverse, student-centered university with exceptional faculty committed to academic excellence, experiential learning and service to the community.” UNT Dallas College of Law was founded in 2013. The law school is the only public one in Dallas. Recently the school was recognized by Pre-Law Magazine as the No. 2 most diverse law school in the country. She earned her bachelor’s degree in political science and sociology from Cornell College. The obtained her Juris Doctorate from Creighton University School of Law. Do you think we will continue to see a number of new deans appointed during the year as law schools search for ways to innovate and attract potential students? Share your thoughts with us in the comments below.